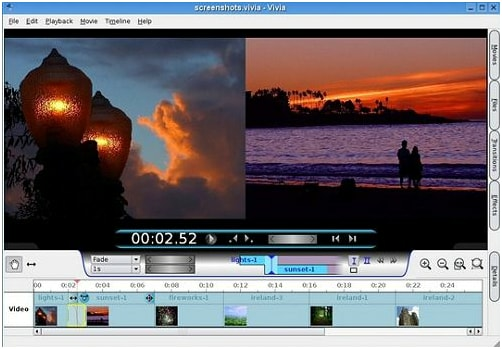 For Windows users, Windows Movie Maker serves as a great free video editor. 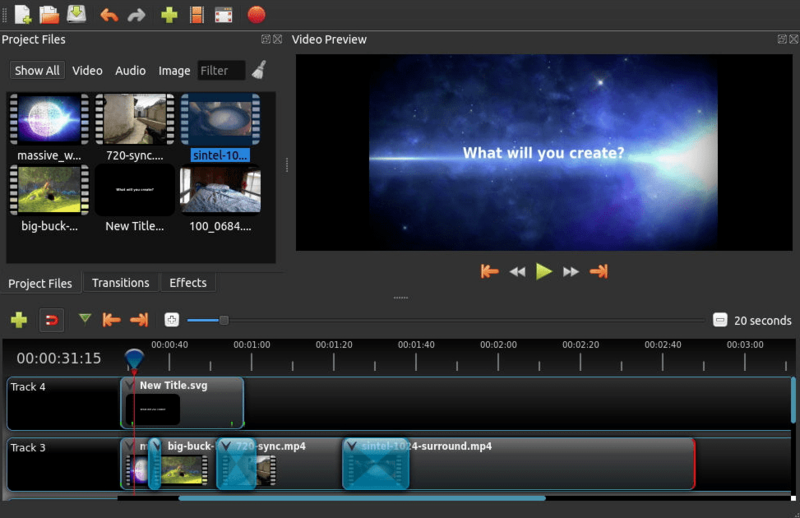 And for Mac users, iMovie is an awesome free video editing software. Both of them are used widely for editing videos and creating home videos. However, if you are using a Linux operating system, you can use neither Windows Movie Maker nor iMovie. If you are looking for some linux video editors to make home movies, then you’ve come to the right place. Actually, there are some great free video editing software for Linux which can serve as Windows Movie Maker and iMovie alternatives. 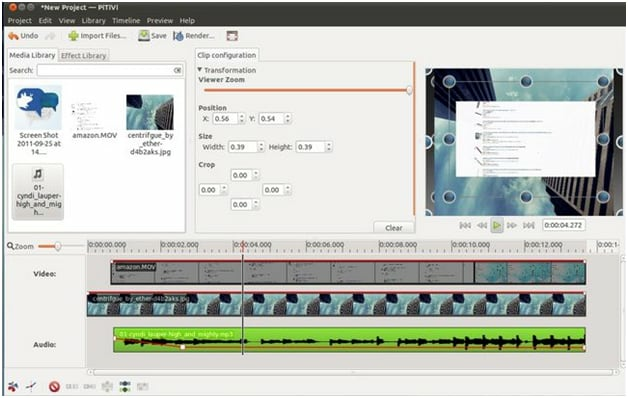 Here we list the top 10 Linux video editing software which can help you make customized home movies and easily share them with families and friends. Open Shot is a video editor for Linux operating system written Python. It is open source video editing software and also freely available. It main features to support many audio, video and image formats. Better drag and drop feature. In open shot cutting, trimming, snapping and cropping are easier. It also supports video transition, compositing, 3d effects and motion picture credits. Open shot is user friendly software that gives also support of animation of key frame, easier encoding of video, digital zooming, editing and mixing of audio and digital video effects. This video editor software provides compositing and mainly extensive editing tool for practical working on high-definition video with HDV and AVCHD. 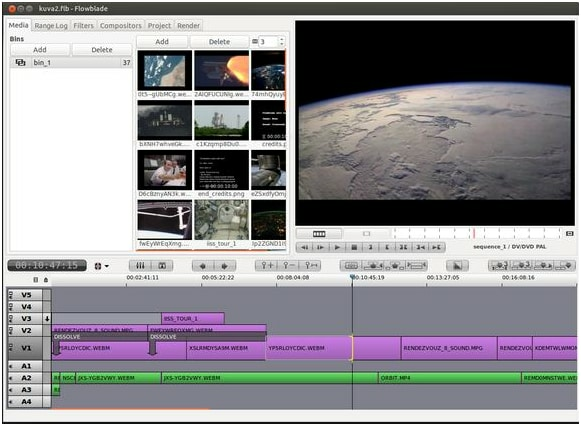 Pitivi is a Non linear video editor and also open source software that freely available. For intuitive video editing this software is designed. It supports simple features i.e. snapping, trimming, splitting, and clips cutting. Pitivi curves system supports audio mixing feature. It has the ability to use the keyboard shortcuts and scrubbers. In this video and audio can be linked together and this is a great advantage of it. It is the first open source video editor that support the MEF- material exchange format. Pritivi’s user friendly interface gives drag and drop, direct manipulation, reducing complexity and native theme navigation. This software can be translated into several languages. It has also a user manual support. Blender is the 3D computer graphics software. It is also open source and freely available, mainly used for visual effects, video games, animated films and 3D interactive application. This software is written python, c and c++. This software has main features such as skinning, 3D modeling, texturing, UV unwrapping, smoke and fluid simulation etc. some of specially for computer graphics in video editor that are rendering, video graphics editing, animating, sculpting, compositing, match moving, camera tracking, particle and soft body simulation. Also supports primitive’s geometric including 3D vector graphics. Its special scan-line ray tracing can export in various variety system for internal render engine. 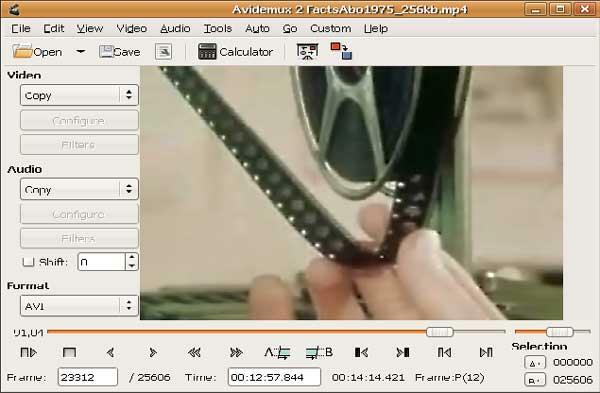 Avidemux is a free, open source video editing software designed mainly for simple cutting, splitting, merging, filtering and encoding, etc. It is a cross-platform free video editing software and support various file formats with different codecs such as AVI, MPEG, MP4, ASF, etc. With it, you can easily edit your videos and output the edited videos for your iPhone, iPad, iPod, PSP, etc. 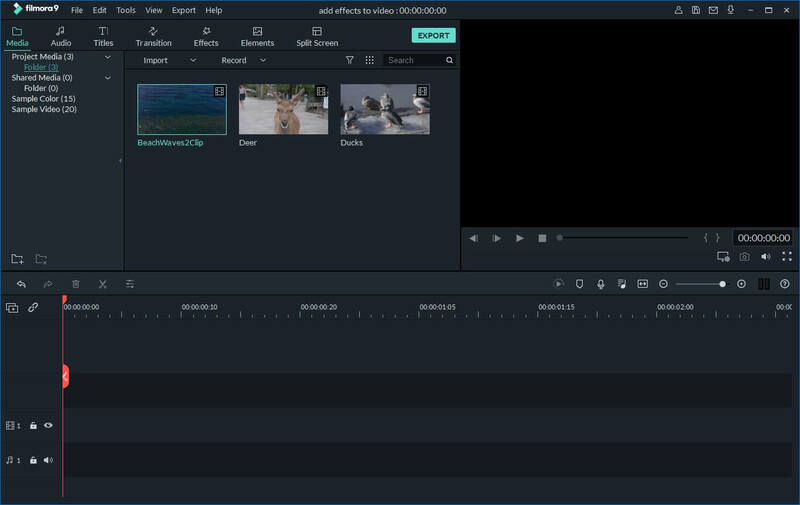 Cinelerra is a free video editing tool for Linux. It is designed mainly for capturing, compositing, and editing audio and video with sample level accuracy with a intuitive and friendly UI. Kdenlive is a free and open source video editing software and is available for GNU/Linux, FreeBSD and Mac Os X. It offers great video editing functions like cutting, splitting, transitions, video effects, copy paste, etc. Also it supports a lots of file formats It supports a wide variety of file formats and a wide range of camcorders and cameras. 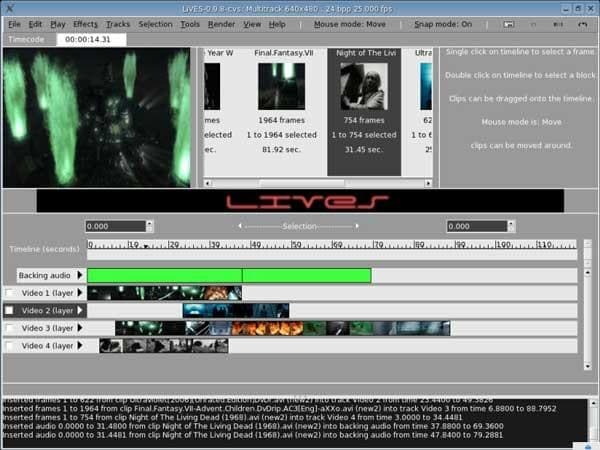 LiVES is a free video editor developed for Linux operating system. It has a blend of real-time video performance and non-linear editing. It enables users to edit and make videos without worrying about the video formats, rates, frame sized, etc. Furthermore, it also performs as a Video Jockey software because of its multitrack timelines, mixing of clips and switching. 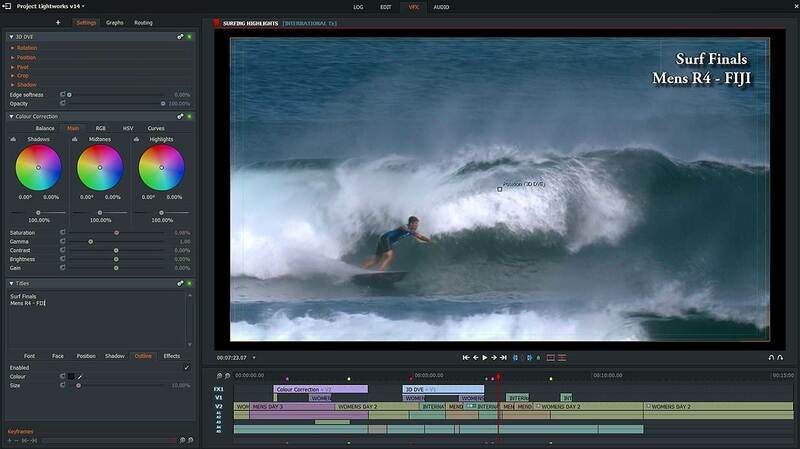 Lightworks is a powerful piece of video editing software which offers various editing options. It is said to be among the first video editing programs that adopted the computer based, non-linear edition capability. It has an open source version which many people can take advantage of and has a version for use in Mac OS X. The version 0.12 of flowblade movie under was released for Linux in January 2014 and the version 0.14 is in the pipeline to be released in June 2014. It is a multitrack non linear video editor to provide more precise and faster experience of editing. It has got a tremendous range of tools and techniques to provide the best experience of audio video editing. There are 2 move and 3 trim tools alongwith 4 techniques of appending, overwriting and inserting a clip on the timeline. Another great feature of this video editor is that if has more than 50 image filters and more than 30 audio filters to ensure the best video and audio editing output. Latest version of Vivia was launched in 2008. 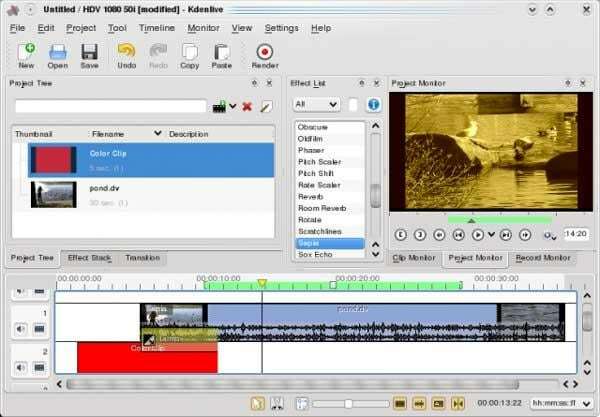 This highly user friendly free video editor is not only made for Linux but is also appropriate for windows. The Vivia is an easy to handle video editor which is free for both personal as well as commercial purpose. 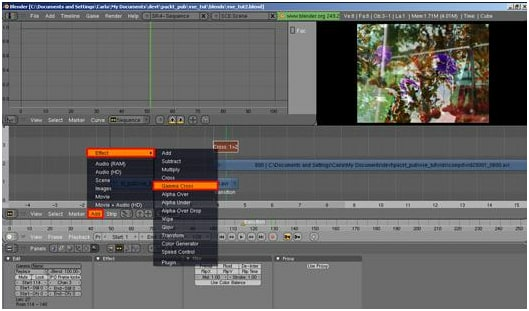 Vivia ensures easy and simple non linear editings and real time transitions on a friendly interface. It also supports multi camera feature on which clips obtained simultaneously from different cameras can also be edited. An additional feature that makes vivia more popular than others is that vivia has got a crash recovery. This features help you recover your work which was interrupted because of system crash or failure.